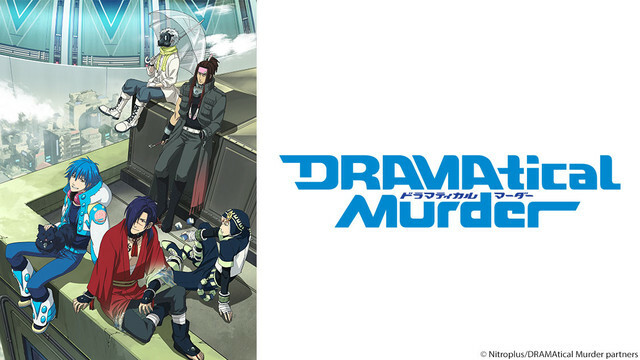 The story revolves around a young man named Aoba who works in a junk shop. Recently, an online cyber game called “Rhyme” becomes popular on the island he lives on. Though Aoba has no interest in Rhyme, he is somehow pulled into it. Without knowing it, his peaceful days have come to an end!